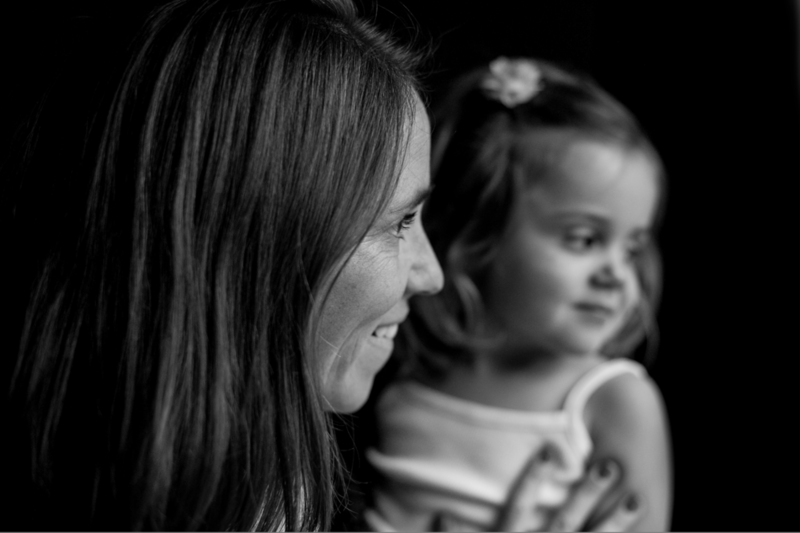 The "Pieces of Me" offering is a custom mommy and me session that will take place in your home using window light. Your candid and posed photos will reveal the intimate connection between mother and child and allow their little personalities to shine through! Please use the contact form above to book your session. These sessions begin January 2017.